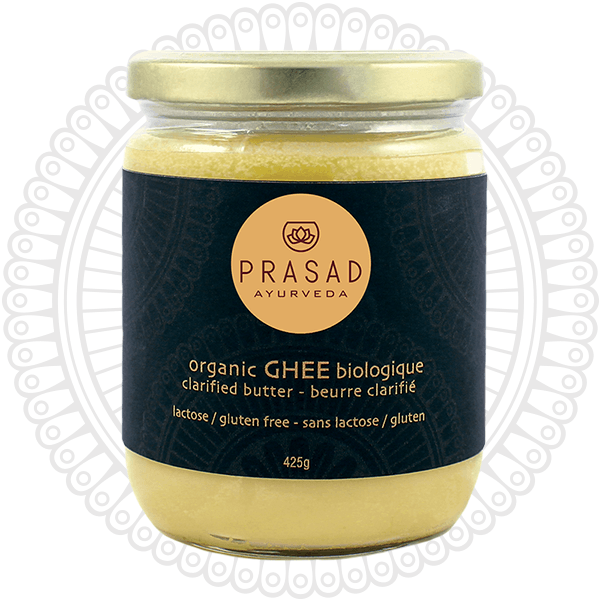 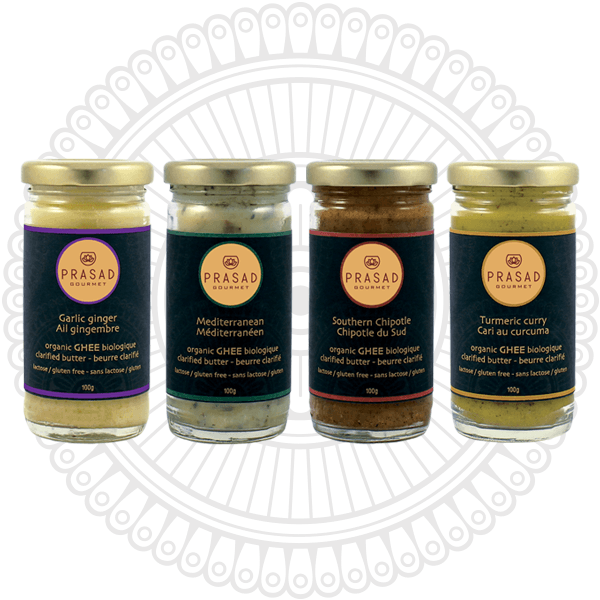 A delicious infusion of Prasad Ayurveda ghee and premium, organic herbs and spices. 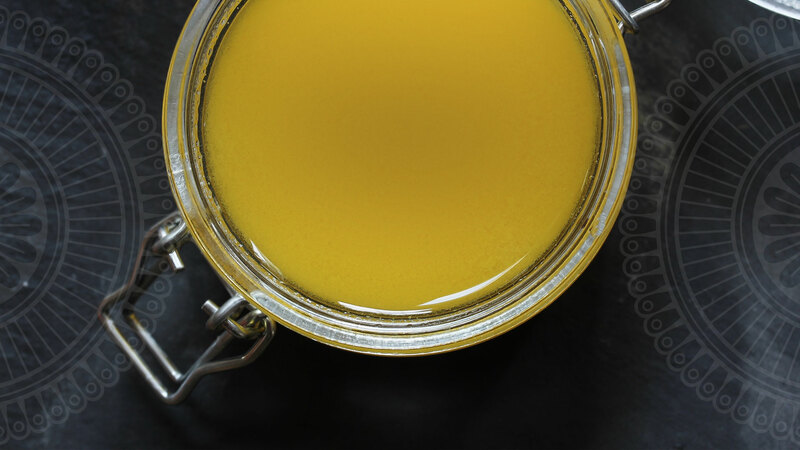 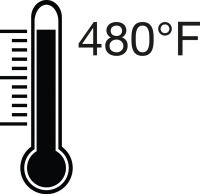 Since environmental toxins bind to fat molecules, it is essential that ghee be made from organic butter. 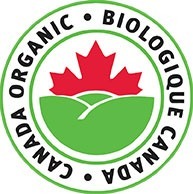 Our pure organic cow’s ghee is made with 100% certified organic Canadian butter. 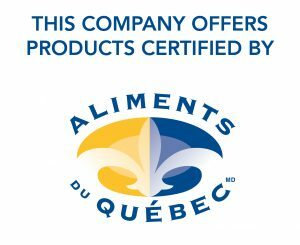 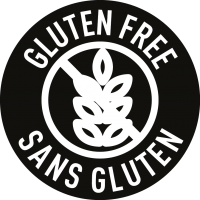 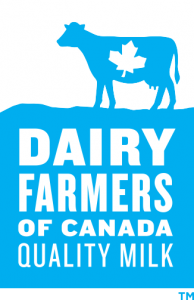 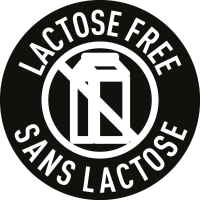 Proudly made in Quebec, Canada with organic Canadian cream sourced from small organic family farms and cows fed primarily grass & hay. 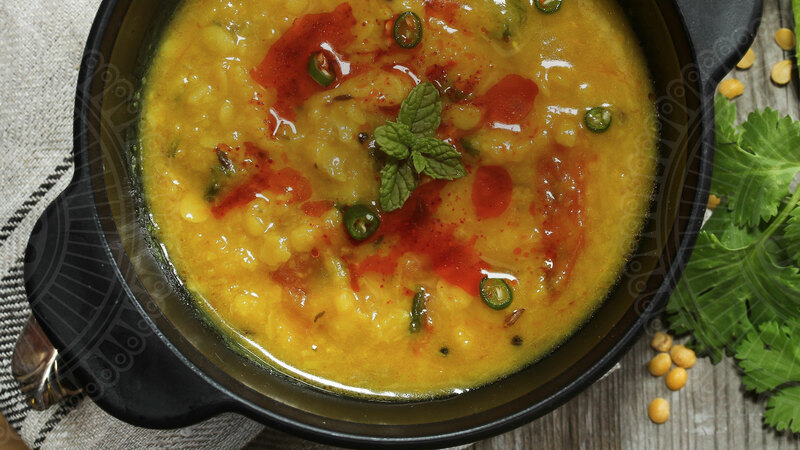 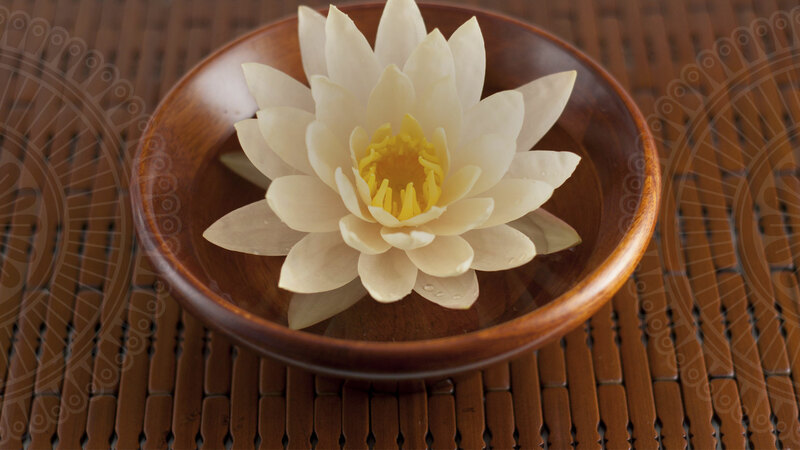 The ancient Ayurvedic texts say it is the best of fats one can eat.